We love our school uniform. It makes us look smart and think smart! Mellor school uniform consists of grey trousers or skirt, white shirt or blouse or white/red polo shirt and a red jumper/cardigan/fleece. These are all available at high street stores. School fleeces, cardigans and PE tops embroidered with the school logo are now available to purchase on-line from Stitch Design. See below for more details. Please provide your child with appropriate PE kit for both indoor and outdoor sessions. Indoor PE kit should consist of a white T-Shirt and black shorts. For outdoor use we recommend a school fleece/black sweatshirt, black tracksuit bottoms and trainers. PE lessons are a vital part of the curriculum and how our children present themselves for PE is extremely important to us. PE bags are kept on your child’s cloakroom ‘peg’ or in their locker (Juniors) throughout the term. School fleeces, cardigans and PE tops bearing the school logo are available online (samples are available in the school office for sizing purposes). To order your school uniform on-line you must first register on Stitch Design’s website. Your order should be processed and dispatched the next working day and will be with you in 2-5 working days. 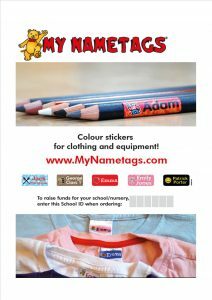 Please name as many of your child’s belongings as possible!! Lost property is in a basket in the school porch. Items not retrieved by the end of each term are donated to charity. *Reception children are given an infant book bag free by their class teacher in September. 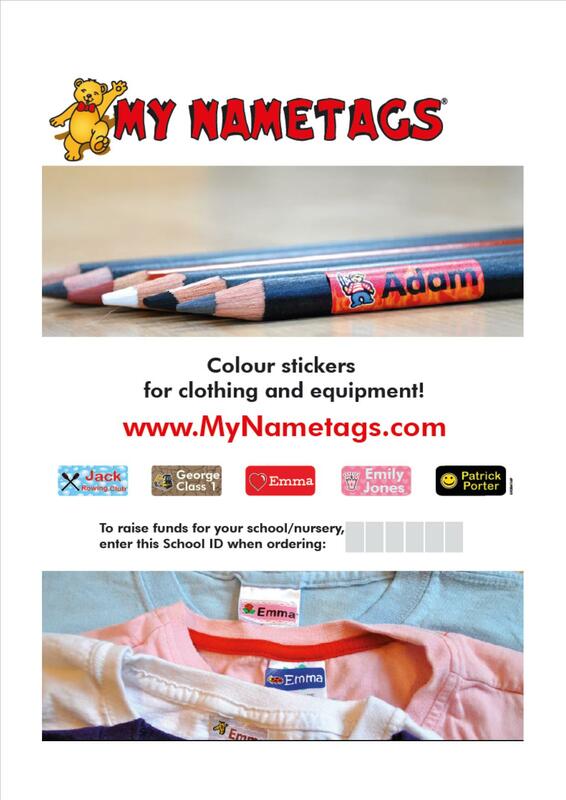 Mellor Primary School will receive 20% in fundraising from your order. Easy to get started. Reduce lost property.